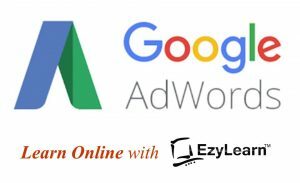 Welcome to the EzyLearn Blog. OUR BLOG POSTS provide information and advice about bookkeeping, social media, small business operations and marketing — and lots more. Subscribe to be alerted of the new, and often free, updates and features we’re always creating for students of our online training courses. Case studies and real life sharings from business people, bookkeepers, accountants, tradespeople, virtual assistants, and much, much more. Come back and visit as often as you like, or Subscribe to receive our blog posts in your email Inbox using the form below.